Spring is just around the corner and with it come great opportunities to bring your neighbours together. Is your neighbourhood ready to wake up from its beauty sleep? As the ice melts, greet everyone on your street and in front of your building. Tell us about who moved in and who likes to stop and chat. If you get some neighbours together for a clean up or a walk, register with the Festival of Neighbourhoods! We have the March 15 Early Bird registration deadline coming up. Read more in the March E-Neighbour. Only being rooted in lived experience of people in the region can we aspire to be successful in fulfilling our mandate. Trudy Beaulne's approach to social policy development was anchored firmly in support and collaboration with small groups where people came to find resources, to share what they know and to take action together. Groups such as Disabilities and Human Rights and Poverty Free KW have been advising us over the years as we developed projects on poverty elimination, social assistance reform, accessibility standards, visitable housing, service delivery and more. If you want to join one of the groups or be an ally, you can come to one of the upcoming meeting at our Centre. The City of Kitchener and Region of Waterloo joint project team has presented an at-grade gated pedestrian crossing as a preferred solution during the open house on December 2. Due to the safety concerns and the most direct access to the essential commercial area, the preferred crossing would require a new formal fenced walkway north of the LRT and a new walkway access the commercial area to the south of the tracks leading to the crossing with the traffic lights. Residents can review other alternative crossings presented and give their feedback before December 22, 2017. Neighbours reach out, connect and belong at Kitchener’s Festival of Neighbourhoods celebration! KITCHENER— On Sunday, Nov. 19, 2017, Kitchener’s Festival of Neighbourhoods hosted its annual celebration marking the festival’s 24th season. More than 17,000 people from across Kitchener participated in the 130 gatherings registered with Festival of Neighbourhoods. Neighbourhood gatherings ranged in size from four to 1,000 participants. The Schneider’s Creek and Settlers Grove neighbourhoods took home the Festival’s main prize, two $20,000 capital grants provided by the City of Kitchener. The Pillar Award, sponsored by Steed and Evans, for a neighbourhood who has registered an event for five or more years, was presented to Bridgeport neighbourhood. The Newcomer Award (for a first-time registered activity), sponsored by the Victoria Park Neighbourhood Association, was presented to the Doon South neighbourhood. We celebrated the 2017 Living Wage Week in the region and recognized a fantastic group of 44 employers in our community! Documented employer case studies strengthen the Living Wage message and rationale. 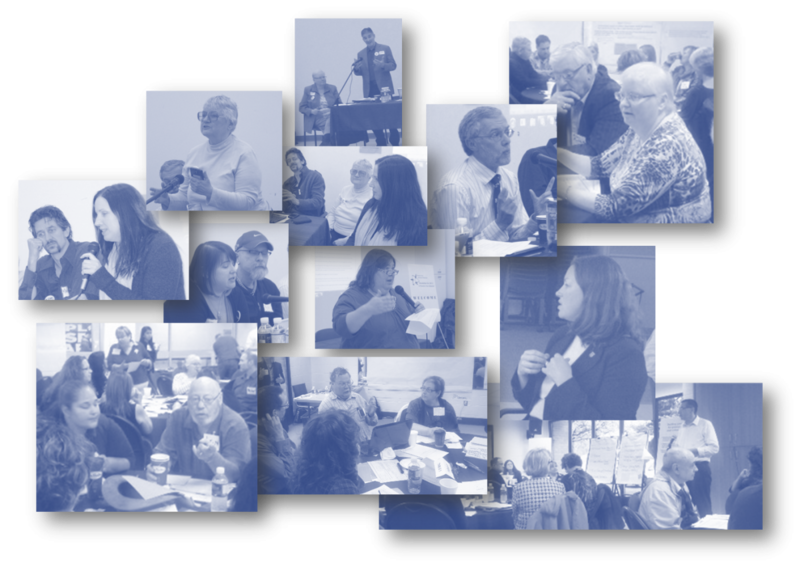 A must read, the first Waterloo Region Employer Case Studies: Mennonite Central Committee Ontario, Leis Pet Distributing Inc. and Kindred Credit Union. 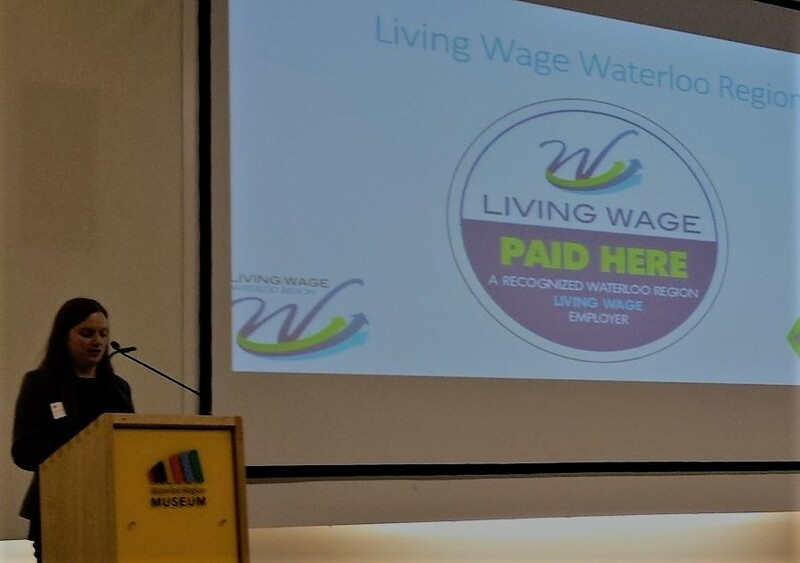 Proud to be a part of the Evaluation Committee for the Living Wage Waterloo Region and to participate in the Social Planning Network Ontario supporting changes to Bill 148 regarding the increase of minimum wage and improvement of employment standards. We have been supporting neighbours in Kitchener for 24 years now! We invite everyone to this year's Celebration to mark the finale of another successful year and to recognizes everyone who hosted inclusive neighbourhood gatherings. We will welcome eleven neighbourhoods who registered this year for the first time and learn from those who have been registering for the five last years or longer! 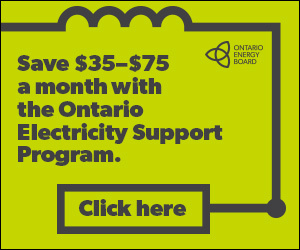 Join us on November 19th, at Kitchener City Hall from 1pm-3pm. Together, we will REACH! into the new year and bring our neighbours closer together. 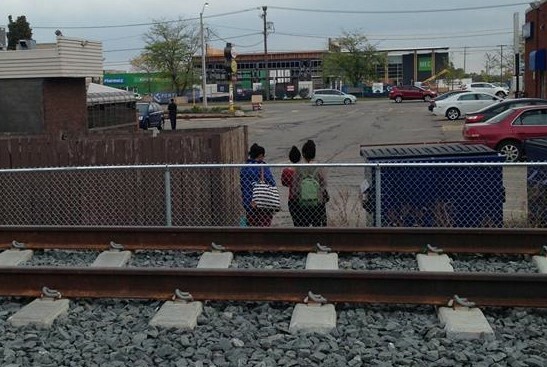 This October, the residents in Traynor-Vanier woke up seeing the Fairway side of the tracks completely fenced off. The fence opening on the Traynor side will be closed as well as the LRT testing starts in November. After the consultation in January, the residents did not receive any follow up information about the joint city-region plan to install a pedestrian crossing.